Monday, October 15 6:30 PM – Click here for tickets! 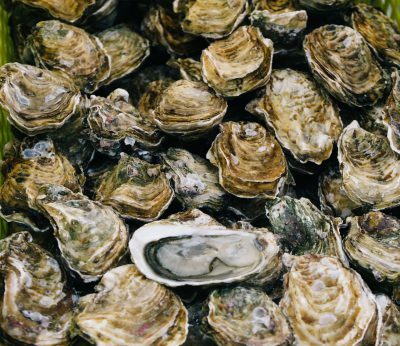 From oyster flavor profiles to beverage pairings—this class covers all you need to know about our islands’ favorite combination. You’ll taste bright and sumptuous wines that compliment these briny beauties before getting down to business and shucking your own oysters. Classes are 2 hours long, including a Q&A session with Astor Center Instructors, Crystal Cun and Kimberly Severson. Sign up for the Astor Wines & Spirits email list to hear about sales and free tastings.